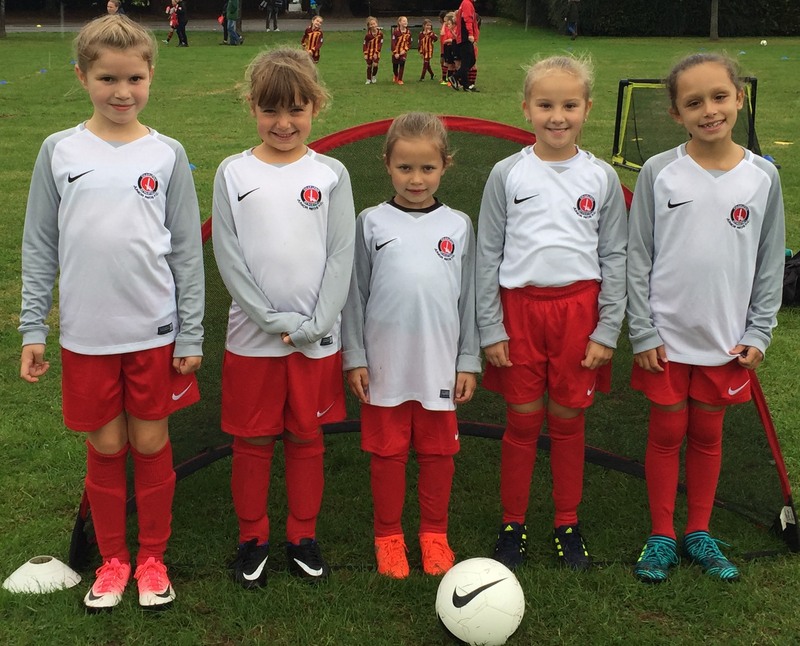 Girl footballers of all abilities from age 6+ are welcome to our all Girls Group. 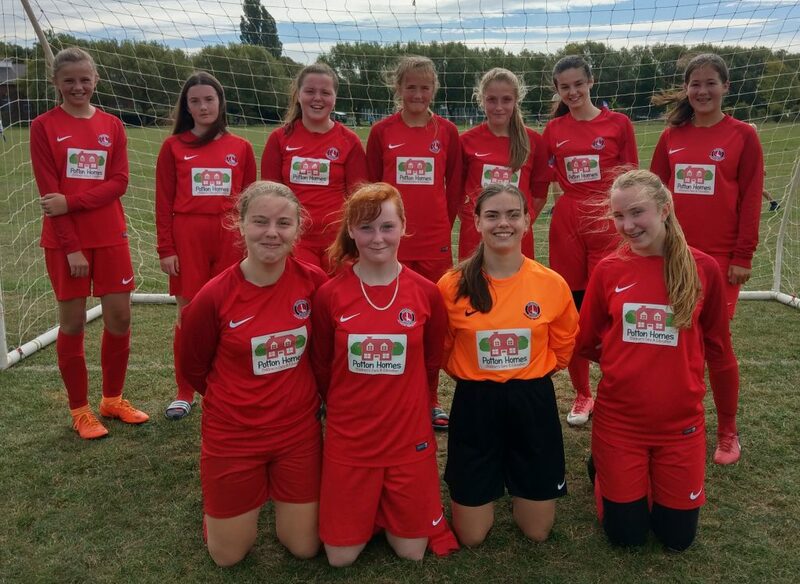 We meet on the field at Bexleyheath Academy, Graham Road, Bexleyheath DA6 7DA each Saturday morning at 10.00am. 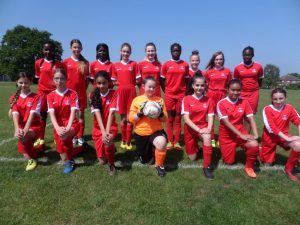 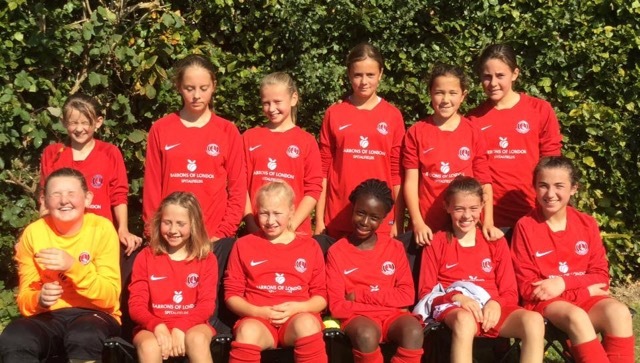 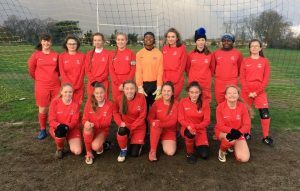 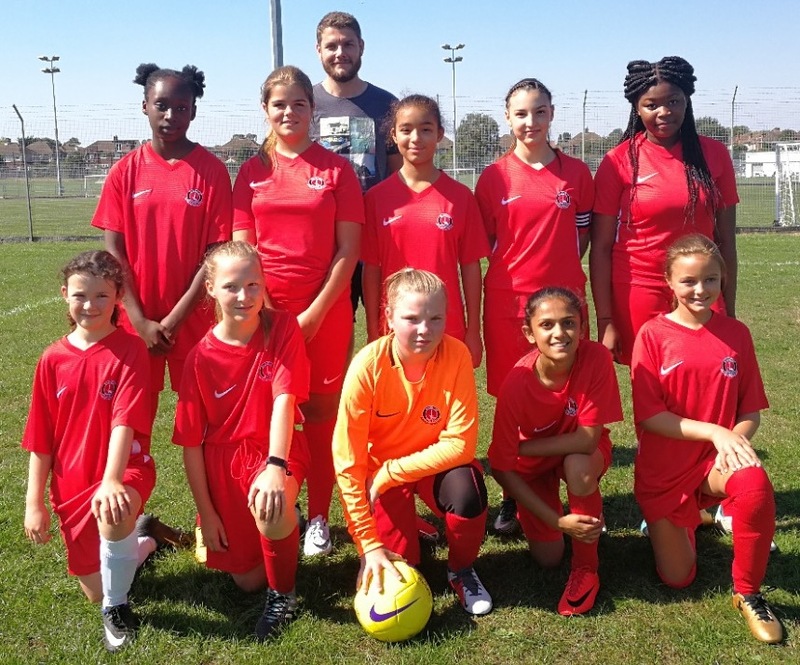 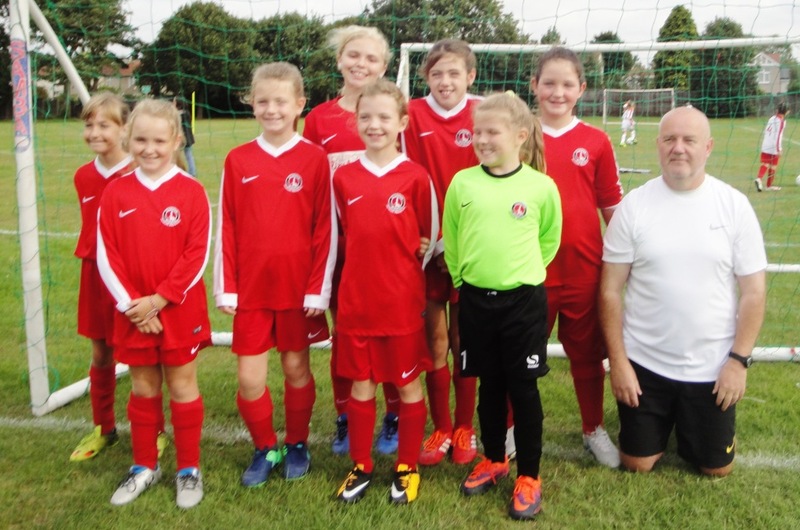 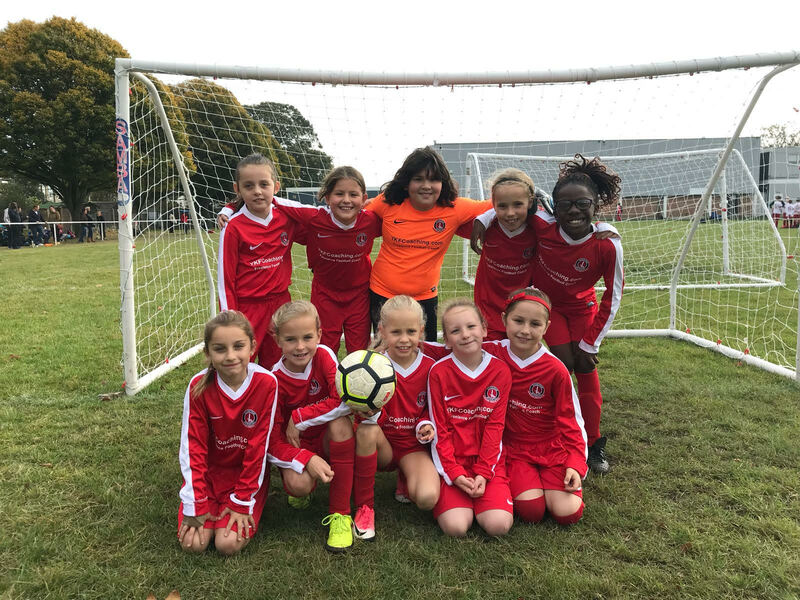 The Girls have teams competing on Sundays in the Kent Girls and Ladies League.